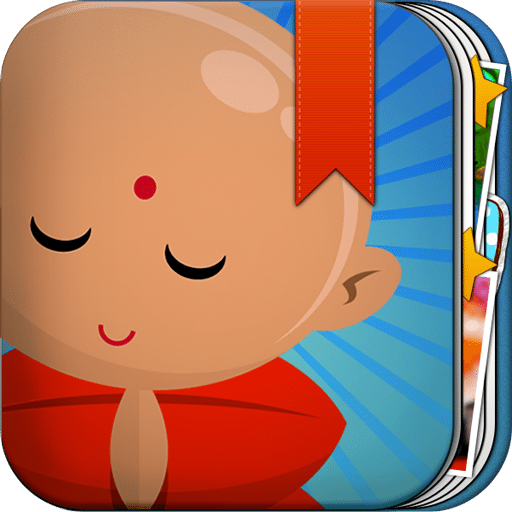 5 Personal Development Apps You’ll Love! Every day is a new day to explore the beauty of the incredible person you were always meant to be. I am a firm believer that in order to become our true amazing self, it’s essential that we do so through daily practices such as prayer, meditation, yoga, exercise, nutrition and so on. 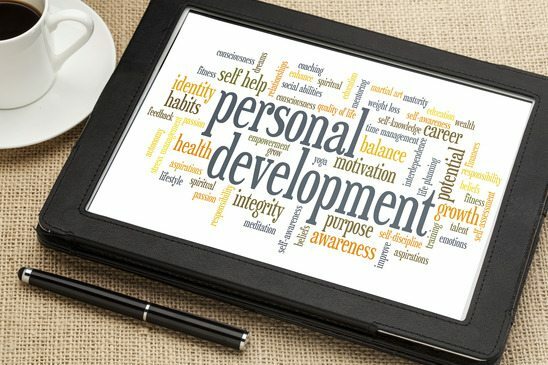 Personal development has become a huge part of my life and I’m always on the lookout for the most effective ways to create the best life for me, and those around me. I truly believe this statement and have experienced it in every area of my life since that full realization. I love writing a daily gratitude list, and Gratitude Journal just makes it so much more convenient. As a Mom, my phone is the most convenient way. I can write them easily right before I start my am routine and before I’m about to go to sleep – both peak times for me to practice gratitude lists. Plus it saves paper! This app is very clean. It’s also easy and quick to navigate.You can add photos, rate your day, record the weather and bookmark. I lo ve staying organized, especially with notes and To-Done lists. 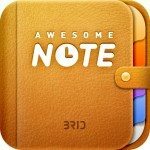 Awesome Note has allowed me to save time as well as organize multiple lists for personal and business use. Before, I used to manually write lists and create them on my computer. I tried a few other Android and iPhone apps, but was never fully satisfied and efficiently organized. Finally, there’s a fun, colorful app that combine notes with to-dos! Its quick to add and update – literally helping me make every second count! Download Awesome Note in the iTunes store here. 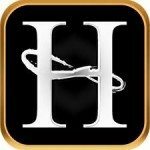 Habit Factor is the #1 Goals and Habits App for a reason, it’s fantastic! If you’re truly serious about adopting new habits you’ll find yourself using this inexpensive app daily. I love that it has detailed tracking for days, weeks and months. I find tracking my streaks and meeting my goals for particular habits very motivating and effective. Developing positive habits takes discipline and awareness. It’s imperative we track our performance and have results that we can review over time. 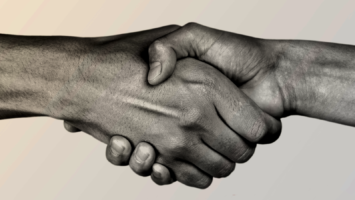 If you can’t compare your results, how do you really know the effectiveness of your new habit? When you know your true results you’re more likely to stick with the habits that got you there. Get Habit Factor at the iTunes store here. Mental exercise is just as important to practice daily as physical exercise. 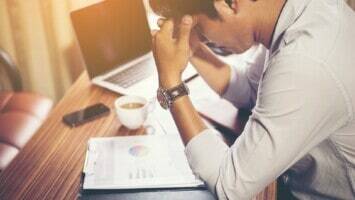 Neurologists suggest that certain brain conditions can be avoided or improved by regularly using the brain. 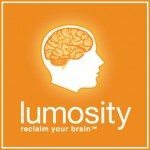 For years, Lumosity has been working closely with world leading Neuroscientist from top Universities like Stanford, UCSF, and Berkeley, to create the best cognitive enhancement program. It has over 20 million members. Brain Trainer is aimed at helping those who might not get enough mental workout each day. Crossword puzzles and trivia questions can provide a quick challenge, but they’re not nearly as focused as Brain Trainer. They have a huge in depth program online. For busy people on the go, the iPhone app is much more convenient – not to mention affordable. I love it! I’m improving in every area everytime I play. It’s designed like a fun game (except the Math part for me haha). Honestly, I’ve learned a lot about myself and the way I think from this app. I’ve also been able to easily focus and improve the specific areas that I needed to with their tracking and graph system. Lumosity Brain Trainer is available on iTunes. Click here to download. 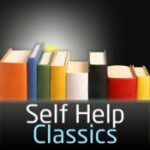 Need an on the go personal development library? You know, one filled with inspiring masterpieces from famous thinkers, inventors and billionaires of the past? Well this one is it; your new best friend! I’m serious – this app is filled with goodies to improve your life, achieve success and find lasting happiness. 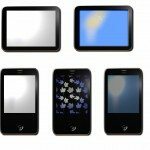 It’s a portable library and is rated the best selling iPhone and iPad personal development app. books out there! I was so excited when I found this app – if you are passionate about learning and growing, you will too. Do you have a favorite app for personal deveopment? Let me know in the comments below. Next time, I’ll share my 5 favorite Spiritual Apps. 🙂 Enjoy!